Hotel Księżycowy Dworek Ketrzyn, Hotel Poland. Limited Time Offer! 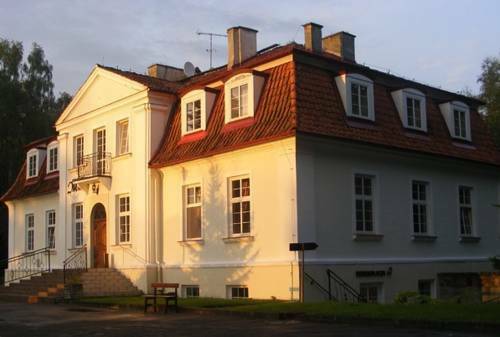 13 minutes byRead more car distance from the center, this hotel is located at Gierłoż 2, in the east section of Ketrzyn, which is ideal to discover the city.Of a Family category, the Hotel Księżycowy Dworek has all the comforts such as : n.a..
Agropensjonat Hermanowa Wola is located among picturesque surroundings of the Masurian Lake District and offers warmly decorated rooms with free Wi-Fi. The staff organises canoeing and lake cruises.